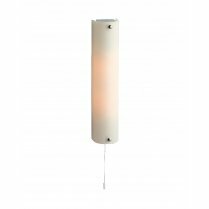 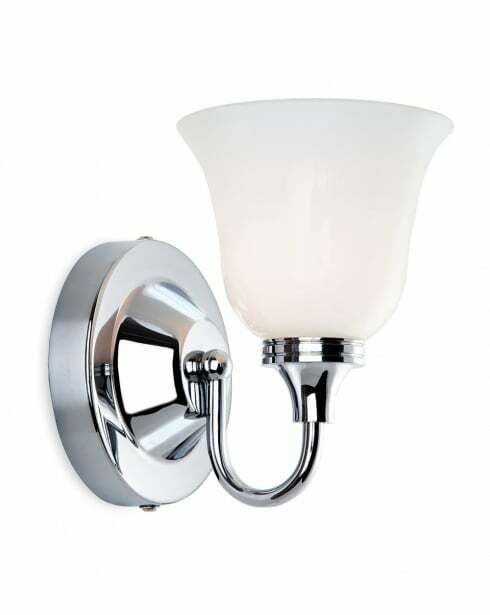 The Windsor from Firstlight is a polished chrome bathroom wall light with an opal frosted shade. 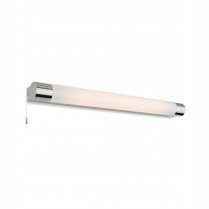 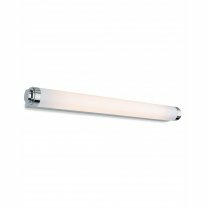 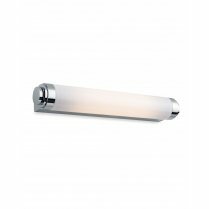 The 5929CH wall light requires a single G9 capsule bulb with a maximum wattage of 33W (not supplied), suitable LED G9 bulbs can be found in the accessories section of our website. 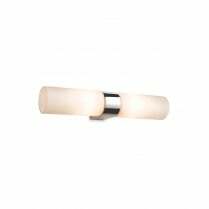 This fitting is rated IP44 for use in zone 2 of a bathroom and is not compatible with a dimmer switch. 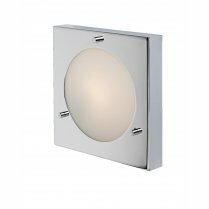 The Windsor has a height of 16.5cm, a width of 12.5cm and projects 16cm from the wall.